After the immensely popular Alexander McQueen: Savage Beauty, the V&A is opening its doors to another popular fashion exhibition but this time chronicling the rich heritage of the house of Dior through Christian Dior: Designer of Dreams. 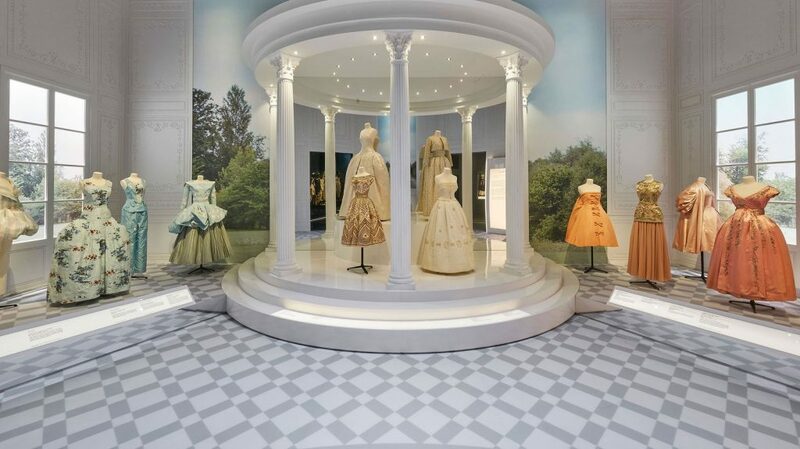 The largest and most comprehensive Dior exhibition, the show is displaying over 500 objects and tells the history of the legendary fashion house’s intertwining relationship with Britain, flowers, travel and more. Read on to discover why the major exhibition is one of the most exciting displays of 2019. 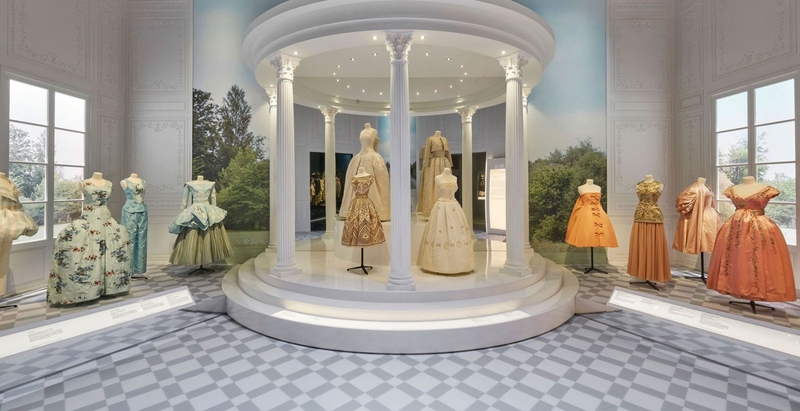 The Christian Dior: Designer of Dreams exhibition is a show adapted from the Dior retrospective that was held at the Musée des Arts Décoratifs in Paris before its arrival at the V&A. This major exhibition held in the UK holds a different meaning to its visitors as the founder of the house, a Frenchman had a meaningful relationship with the country throughout his illustrious career. Dior introduced the New Look during a time of austerity and the designer had reclaimed the femininity which the women of the United Kingdom so passionately yearned for. 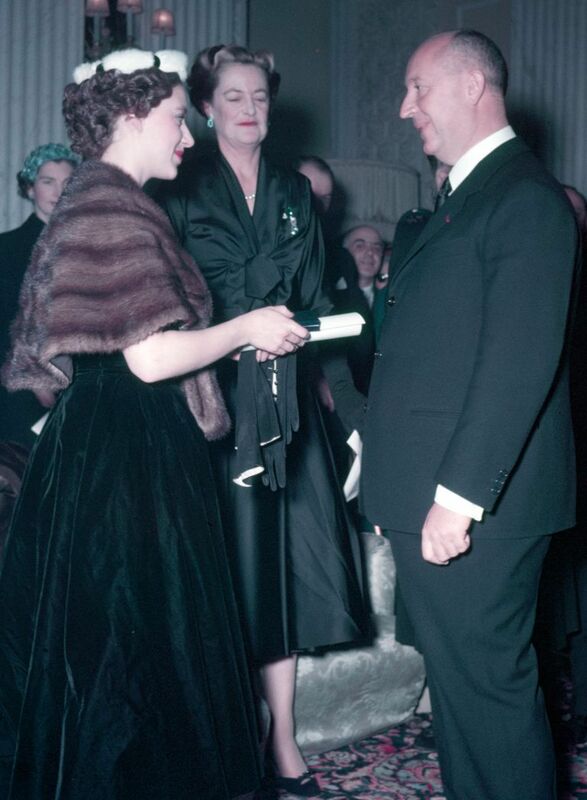 Amidst war and rationing, women flocked to Dior for his extravagant designs and thus the legendary designer held a firm grip on the hearts of the fashionable women of Great Britain. 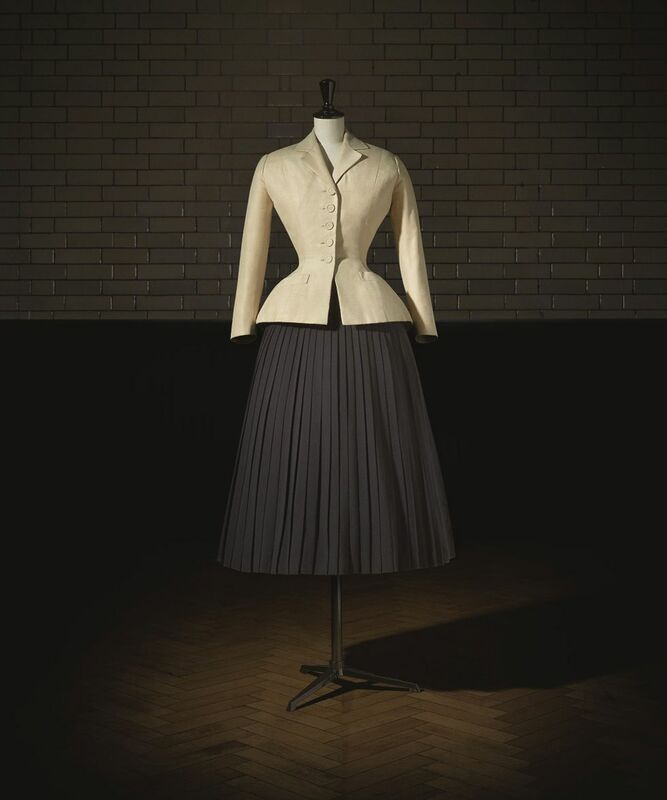 Dior also had his suits made on Savile Row and involved a wealth of British shoemakers and textile designers during his tenure at the fashion house. The exhibition showcases his love for everything English and the fascination that he had for the country. One of the most exciting reasons to visit the exhibition is to have a close-up look at the dress Christian Dior had designed for Princess Margaret’s 21st birthday. 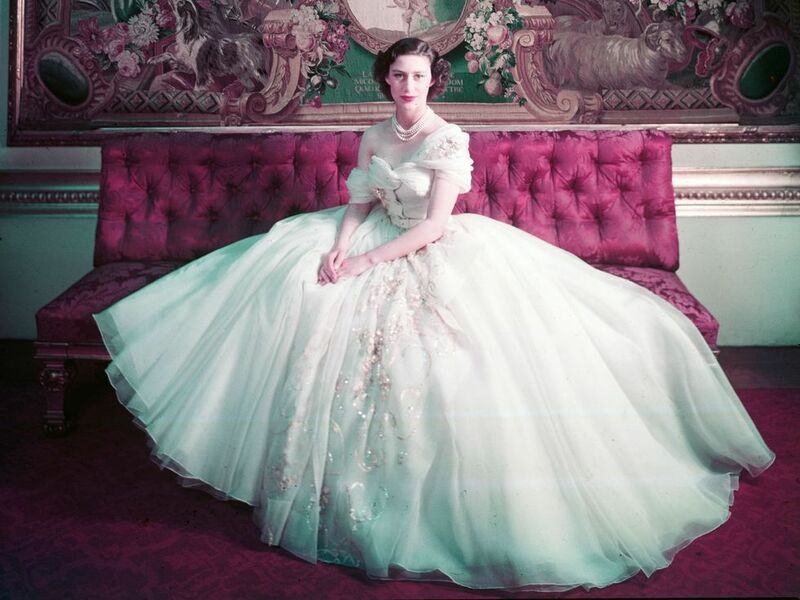 The designer’s status in haute couture history is made all the more prominent through this official birthday portrait of the Princess in periwinkle tulle, snapped by Cecil Beaton. 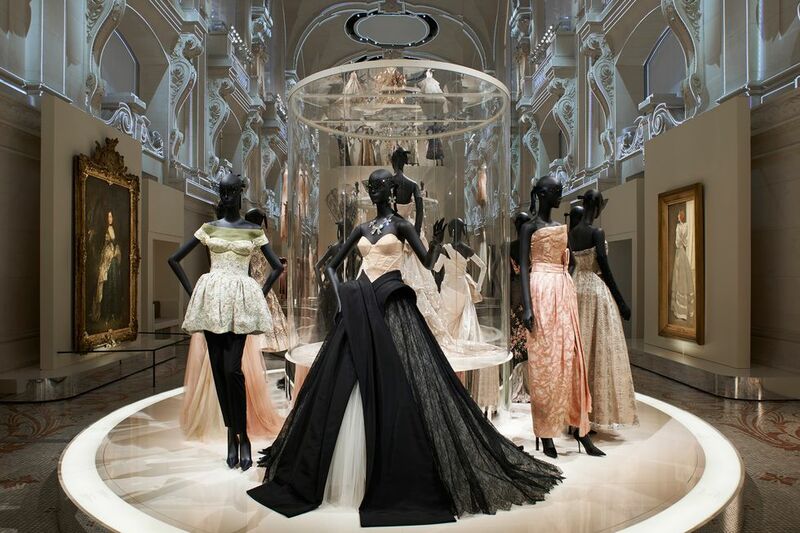 Dior’s fashion shows staged in Britain’s stately homes such as Blenheim Place can also be viewed at the show. The exhibition isn’t complete without a look into its present and the progress that has cemented the house into iconic status. The major exhibition covers the successes of the creative directors that have taken up the helm at the fashion house since Christian Dior’s passing: Yves Saint Laurent, Marc Bohan, Gianfranco Ferré, John Galliano, Raf Simons, and Maria Grazia Chiuri.